As many of you know Tom and I are getting ready to move into a new place. One of my least favorite things when moving into a new place is cleaning up other peoples mess. I don’t mind my own mess, my dogs mess or my family’s mess (shhhh don’t tell them that) but I get slightly phobic about cleaning other peoples mess. In the last few years we have been trying to eliminate chemicals from our lives and so I went online to try to find some nice STRONG natural ways to disenfect. The simplest recipes I found were on eHow website. So we are off to go buy the ingredients, suit up in masks and gloves and our oldest clothes and make the new place “sparkle” or at least make it so I am comfortable setting a fork down on the counter without gagging. Below are the recipes in case you are curious. #1 Vinegar is an excellent disinfectant. Undiluted distilled white vinegar (5% solution) – the kind you can buy in the supermarket – kills 99 percent of bacteria, 82 percent of mold, and 80 percent of germs (viruses). Just keep a spray bottled filled with vinegar in your kitchen, bathroom or anywhere you may need to kill germs, for a quick and easy way to disinfect surfaces. Don’t worry, your home will not smell like vinegar because the smell dissipates as the vinegar dries. However, you can add your favorite essential oil if desired. 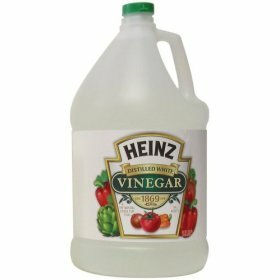 #2 While vinegar is a very effective natural disinfectant on its own, some studies have shown that using undiluted vinegar followed by 3% hydrogen peroxide is more effective than either one alone. Keep the liquids in separate spray bottles and use them one at a time. It doesn’t matter which one you use first. 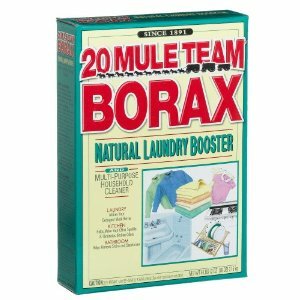 #3 Borax has long been recognized for its disinfectant and deodorizing properties. Mix 1/2 cup Borax into 1 gallon hot water or undiluted vinegar and clean with this solution. You could also mix 2 tablespoons Borax, 1/4 cup lemon juice and 2 cups hot water together in a spray bottle. 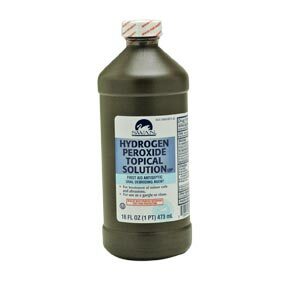 This is a great natural all-purpose cleaner and disinfectant. 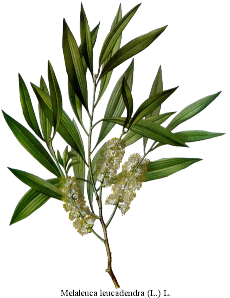 #4 Tea Tree oil contains terpenes and other phytochemicals that are powerful antiseptics and fungus killers. 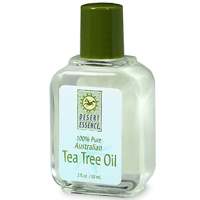 Tea Tree oil can be found at health food stores, but should not be taken internally. Mixing a few drops of tea tree oil with some water in a spray bottle can clean mold in the bathroom, disinfect the floor after the dog has an accident, or can clean up after your child has been sick. Add a few drops to a spray bottle filled with water and a few tablespoons of baking soda and Borax for a good cleaner/ disinfectant for counters and sinks.